The signs that spring is here are mounting up. We’re all enjoying the longer days, the daffodils and crocuses are in bloom and perhaps most significantly for us, we have successfully hosted Cranleigh Amateur Swim Club’s 2019 Spring Open Meet. In fact, since writing in last month’s magazine, our swimmers (and their coaches and kind Mums and Dads who do so much to keep this club thriving) have been incredibly busy and incredibly successful. 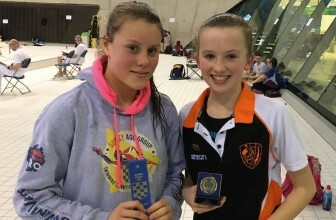 The first thing to report was the conclusion of the Surrey County Championships, with the final weekend of 50m sprint races held at the London Aquatic Centre in the Olympic Park in late February. 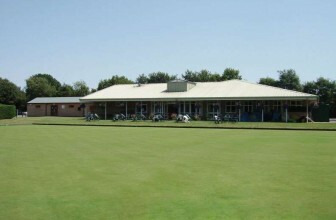 It was another fantastic weekend, continuing the club’s success in the Championships. The dust had hardly settled on this amazing set of results before it was time for us to host our own Open Meet in early March. The meet was well attended, with our own swimmers joined by swimmers from nine external clubs, including 3 clubs who had not been to one of our Open Meets before. Once again, the day was a huge success, not least because of the great support that we had from parents and volunteers. Running a gala of this nature is a huge undertaking, from managing the entries to ensuring there are enough officials, from organising the catering to ensuring programs are printed and everyone is accommodated. And that is before taking into account all the work done in training by the swimmers and coaches to ensure that everyone enters the event with the best chance of fulfilling their potential. 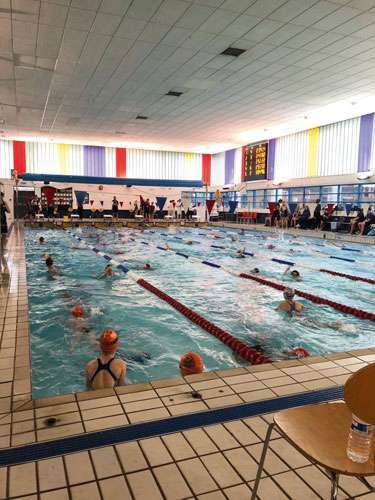 We are amazingly grateful to everyone who helped make the event possible and hope that our swimmers’ results, including a massive 108 personal best times, demonstrate just how worthwhile their contribution to this event was. It was a truly epic performance by everyone who took part, and whether it was their first or fiftieth appearance at an Open Meet, all of our swimmers should be proud of what they have achieved. These performances demonstrate that the club is continuing to move from strength to strength. The feel around the club is overwhelmingly positive, with a hugely supportive committee and parent body. As we repeatedly say, the benefits that being part of the club is yielding to the swimmers are huge. This is not just in the pool but helping to increase confidence and develop wider life skills. If this is something you would like yourself or your child to be involved in, don’t hesitate to get in touch, we are always delighted to welcome new members to our club.